A Minibus charter expert can help you rent mini bus for group travel. 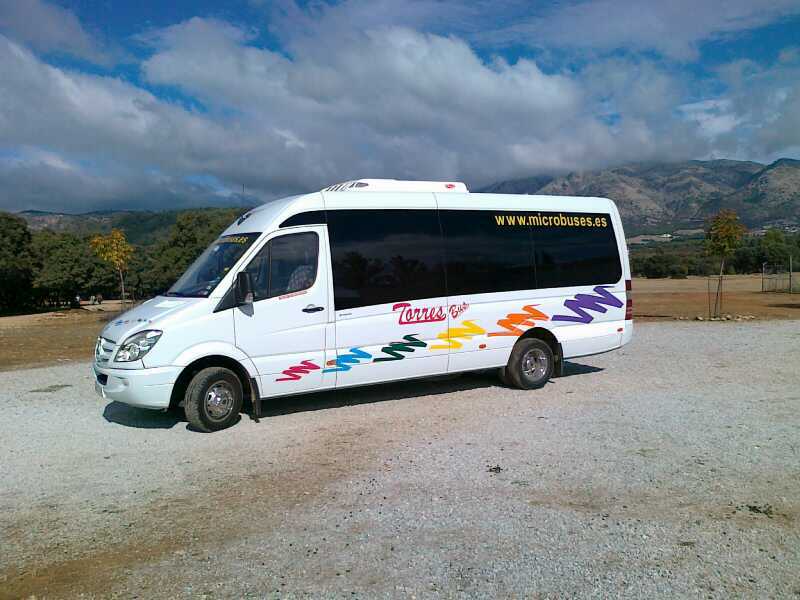 MiniBus Rental and Mini Coach hire – Ask here for your travel budget, excursions, visits, event, wedding, communion, congress, holding, transfer, airport cards, AVE, hotel, city tour to Madrid with our minibus and microbus. Our motto is: Quality, reliability and experience. With these data’ll save between 15% and 20% on your budget.